Vichy is one of those skincare brands I always like the sound of but I never think to go over to a counter and explore - not entirely sure why. Autumn and Winter are the two seasons I up my skincare game and try a variety of products to help keep my skin hydrated and looking fresh. 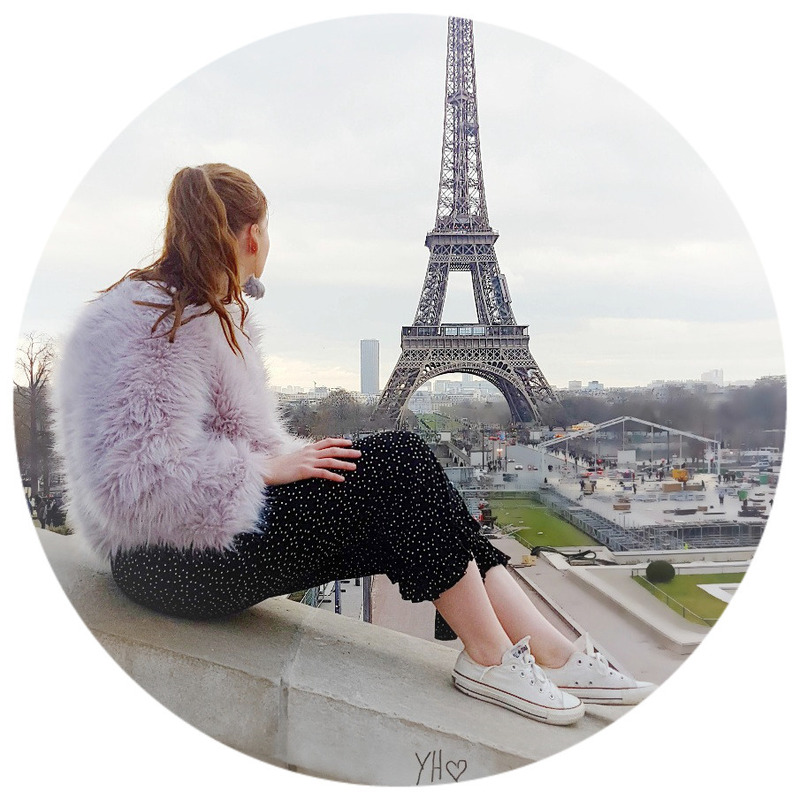 Today I am going to be talking about how I got on with two products by the brand Vichy and whether I would purchase from them in the future. Vichy Purete Thermale Fresh Cleansing Gel | This cleansing gel is an optimised formula for all skin types. The foamy gel consistency leaves your skin feeling fresh, pampered and extremely soft. I have ditched my La Roche-Posay Cleansing Gel and replaced it by using another. So far I have really enjoyed using this cleansing gel, as it leaves my skin feel so fresh and clean. Compared to my LRP cleanser this one doesn't have as strong of a scent if anything this smells very clean and refreshing. I don't think it does anything with regards to imperfections and oiliness but, it is a nice cleanser to have if you have good skin days. Vichy Purete Thermale Beautifying Cleansing Micellar Oil | This cleansing micellar oil removes even the toughest of make-up and is suitable for all skin types. This lightweight, effective and non-greasy oil ensures that both oily and dry skin types will benefit from its clarifying care. I have tried micellar waters before but never a micellar oil, so this one really intrigued me. I was a bit apprehensive to apply an oil to my face for removing my make-up, but I gave it a try. This product lives to its expectations it really does remove all traces of make-up and leaves your skin feeling incredibly fresh and clean. I have actually ditched my micellar water for this and I feel as though this moisturizes my skin as well, whereas micellar waters only ever removed make-up. Overall I am really impressed with both of these products, I would happily purchase the cleansing micellar oil again as I feel as though this really benefited my skin. I don't think I would pick up the cleansing gel as my skin needs a bit more TLC on those imperfections in the winter. I am really impressed with the brand Vichy and whenever I pop into a beauty store I will be heading over to Vichy. 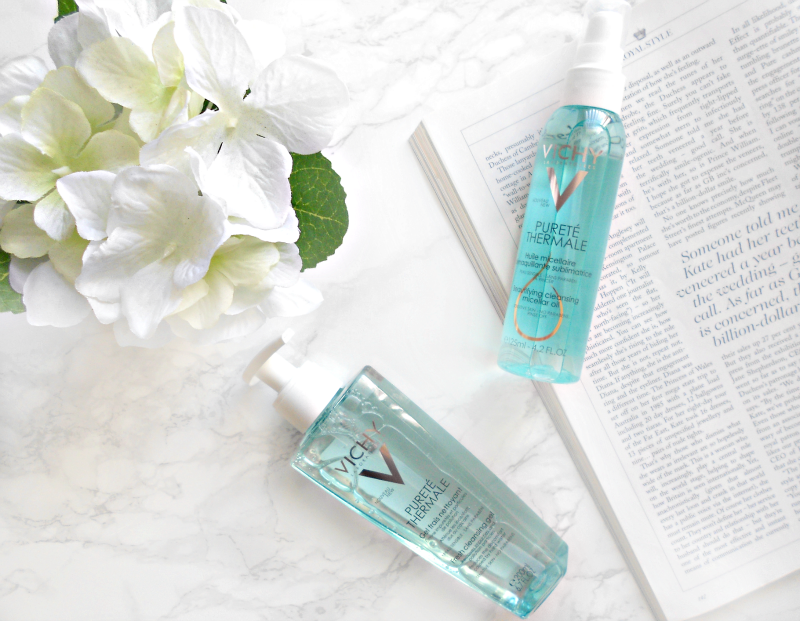 Have you tried Vichy products before?? The Micellar Oil sounds really interesting as I always find the water never truly makes your face feel clean. So will check this out! Yeah it almost leaves my face a bit dry especially in winter! I've almost used all mine up! I will have to get another bottle asap! I've not tried Vichy products before but really like the sound of the micellar oil. Need something strong to take my make up off especially now it's party season! I am glad I wasn't the only one who hadn't tried them before! I agree, I tend to be a bit heavier on my eyes in winter so this works a charm! I've only tried a few Vichy products but those I have tried I've loved. The Micellar Oil sounds like it would be lovely, I'll definitely consider that when I'm in need of a new makeup remover! I am going to have to try more from their brand, I always walk straight passed the brand! I've not tried Vichy either, but every time I read about them I always think to myself that I should... But I'm not so experimental with skincare as I am make up, I don't like buying it on an impulse! I'm the same, much prefer splurging on makeup than skincare for some strange reason! It does seem a little scary, I already have oily skin so this made me nervous however I think it has changed my views completely! I love Vichy products and don't think it's an overly expensive brand either! It leaves skin feeling so refreshed! My favourite is the Aqualia Thermal moisturiser. I always see it in Boots but never think to stop and look, I think now I will. I might have to check the thermal moisturizer out it sounds perfect for winter! I really like Vichy, I'd love to try more from them though! I think I am the same now that I have tried these!